Using coupons has become a way of life for many people, and I bet those people would agree that coupons are awesome. Yet, so many people still ask “Why do you bother using coupons? It takes so much time and you don’t save very much money”. In reality, coupons can save you a lot of money and are absolutely worth using. I don’t know about you, but I think saving money is pretty awesome. Yes, using coupons does save you money! It doesn’t matter if you use 1 coupon or 10 coupons a week, you are saving money, and it does add up. It’s not just about saving money on your weekly expenses, either, but having more money saved for the more expensive things in life. Big ticket items such as houses, cars and vacations are expensive, no matter how many deals you may find. Coupons are awesome for helping you save money – and really, have you ever met anyone who likes to pay full price for things? When new items hit the market, it’s almost a guarantee that you will find coupons for them. Manufacturers make coupons available so people will try their products. Coupons are awesome because you are able to try products at a reduced cost. If you end up loving a product, that’s great, but if not, it’s nice to know you didn’t have to pay full price for it. If there are products you want to try but can’t find coupons for, then try contacting the Canadian companies that mail coupons. Tell them that you like their products or that you are interested in trying them and ask if they can send you some coupons. Many will do this for you. When people think of coupons, most only think of grocery coupons. Coupons are awesome because you can find them for just about anything. Daily deal site, such as Groupon and WagJag, have discounts for everything from restaurants, fitness classes and local attractions. Always look online for coupons you can use in store, or coupon codes if you are shopping online. Coupons are awesome because you can find them in so many places for so many things. 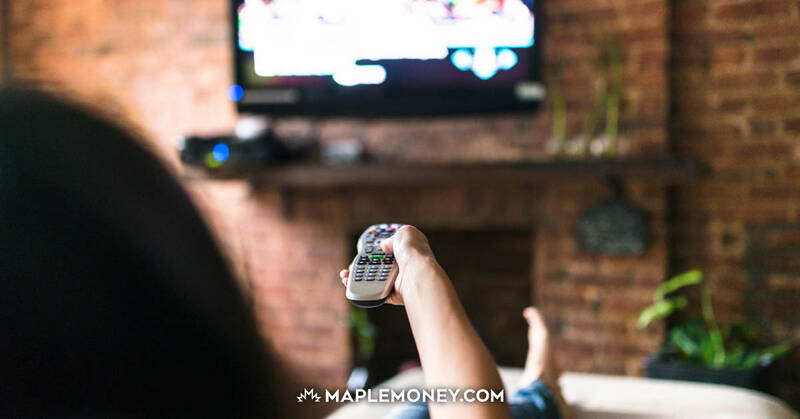 I know that some people don’t think clipping coupons, looking for deals and making lists are fun activities, but for all of us here at MapleMoney.com, we think coupons are awesome and fun. That’s why we have tons of how to coupon resources available, to help you use coupons and save money. Yes, it does take time each week but most things in life that are worth doing take some time and energy. And speaking from personal experience, when you start to see the savings add up, the more fun using coupons becomes. Coupons are awesome not only because you save your own family money, but because it makes it easier to help others, as well. Using coupons helps stretch your dollar so that you are able to buy more for your money, as well as have more money to save. And while saving money is important, it’s also important to help others when you can. This can mean donating money to causes that are important to you, or buying extra grocery and household items products at a cheaper price, to donate to those in need. For most people trying to live a frugal lifestyle, they often avoid spending money whenever possible. Coupons are awesome because it makes shopping fun – since you don’t have to spend a lot of money to leave with a bunch of stuff. There are many reasons people think coupons are awesome and love using them. Even if you don’t consider yourself an extreme couponer, using coupons will save you money – and saving money is pretty awesome. Nice post. Its true.I always make a list every month on how much coupons that i used and i am proud to say that i used four hundred dollars of coupons since january 2013 upto september 2013.it feels great! That’s awesome!!! I like to keep track of how many dollars I saved over the year from using coupons too. who says you can’t print money!!?? I save an average of $20-30 every 10 days in my shopping. Then in my stock up shopping I save $150 – 200. I get so much “FREE” stuff I am amazed! 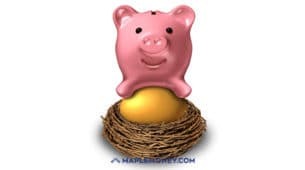 Even though we cannot do what the USA Extreme Couponers can do but when you live on $600 per month that savings is AWESOME!!! !